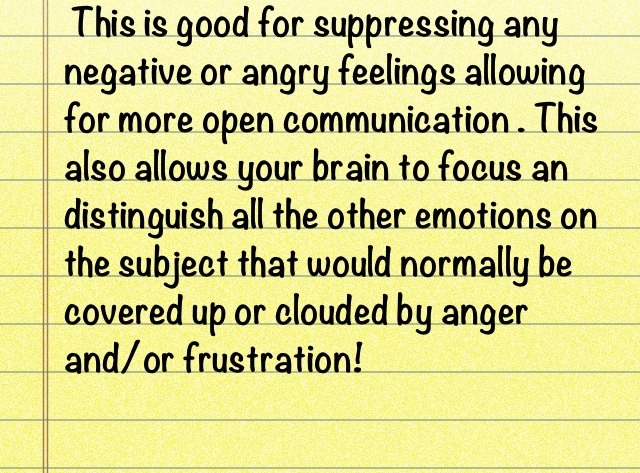 Keeping Communication Flowing Even In A Frustrating Or High Emotion Situation! This works great for me an the hubby! 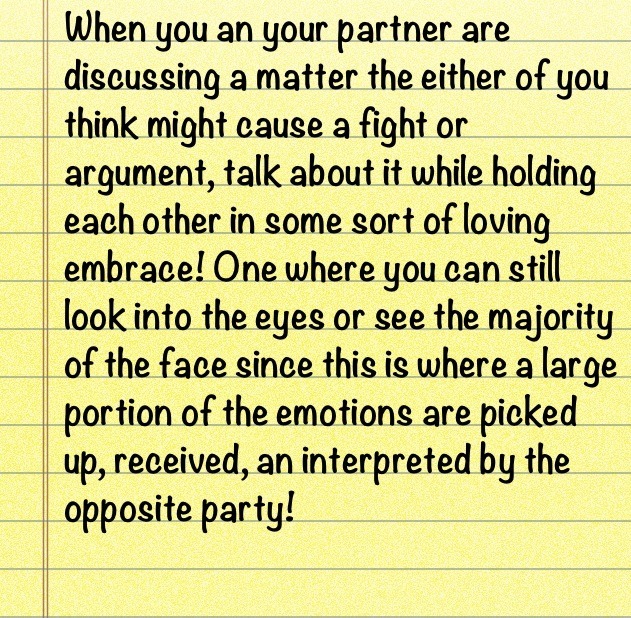 We both have a good lil temper but this keeps us calm, cool an collected throughout all our talks! ;) good luck!